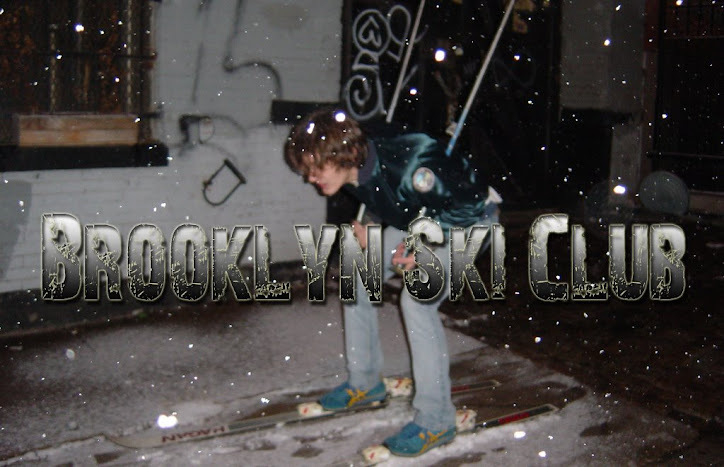 Believe it or not it's been 5 years since Ski Club got started. Of course, there will be a party because that's what we do. I can't reveal all of the details just yet but mark the date (December 4th) and enjoy these videos. River May Come from Matt Goldman on Vimeo.